Frank Martin is a professional driver who specializes in the timely delivery of high profile and often black market goods. He lives by a strict code of ethics which is constantly being tested by the notorious criminal figures who frequently employ him. Frank's military background and knack for surviving violent altercations has put him in high demand but has also made him a marked man. His is the life of speed, adrenaline, action and bare-knuckle resolution. 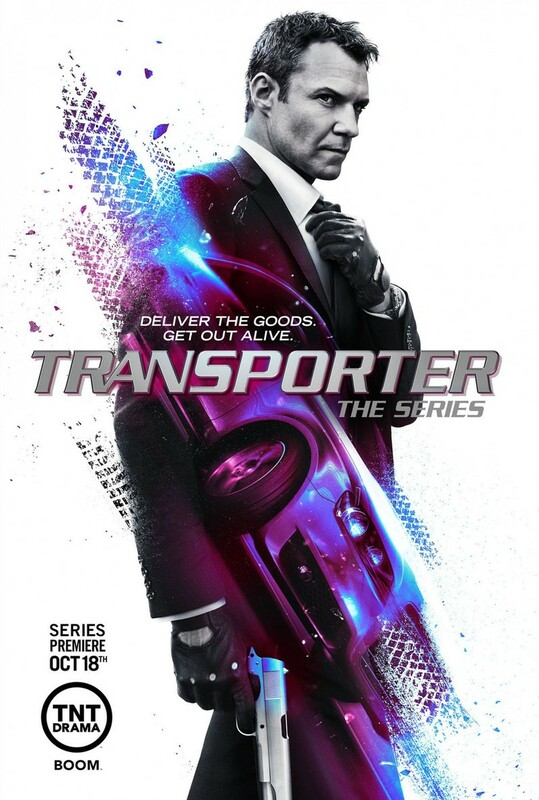 DVDs Release Dates is the best source to find out when does Transporter: The Series come out on DVD and Blu-ray. Dates do change so check back often as the release approaches.